Homes are made of more than four walls. They’re formed with a lifetime of cherished memories; built up by every sight, sound, and experience spent in the company of loved ones. 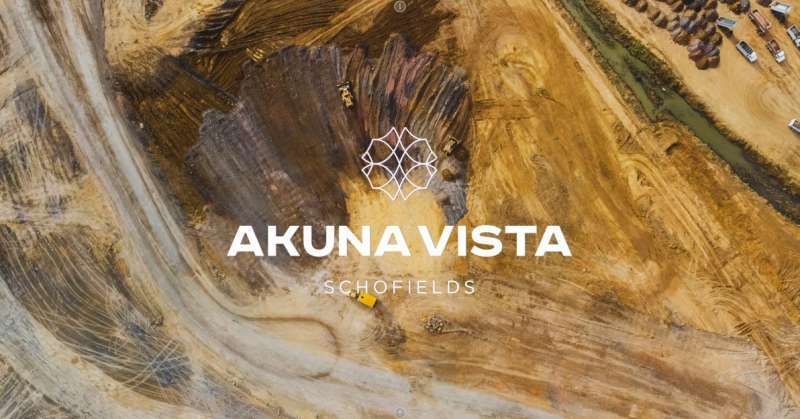 Akuna Vista is masterfully designed to be the blank canvas for your future home – an inspiring and nurturing new neighbourhood where your family can begin building lifelong memories. 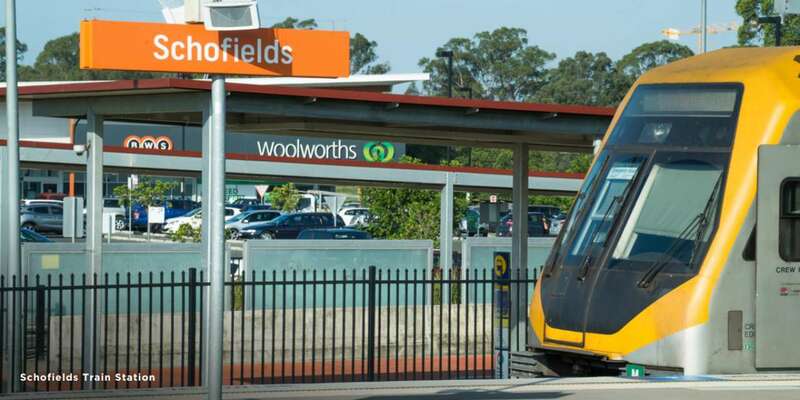 Welcome to the best-located new community in North West Sydney. 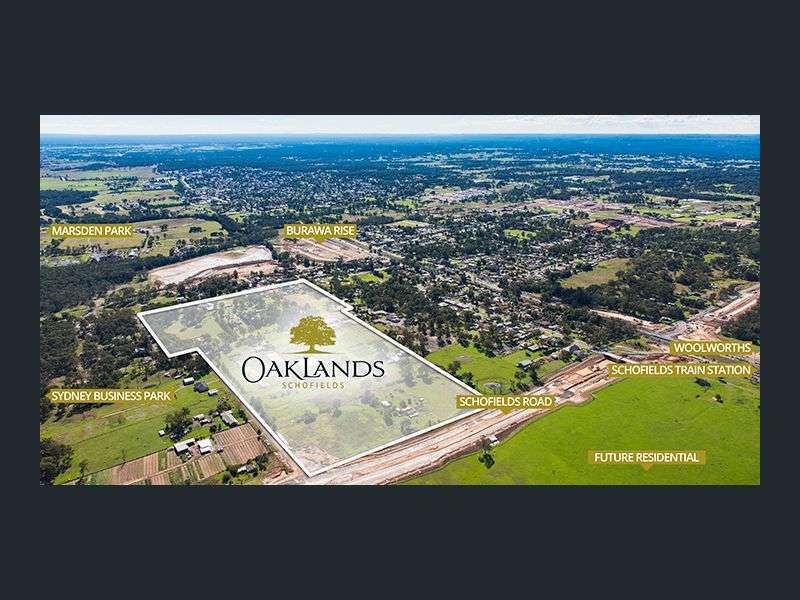 Set to a scenic bushland backdrop yet within walking distance to trains, schools and shops, Akuna Vista integrates the untamed beauty of nature with the close-knit conveniences of daily living. Akuna Vista is a community where you can play, learn, work and grow. In this safe neighbourhood, your kids can ride their bikes down tree-lined streets and share ways. And at its heart is a proposed primary school – making Akuna Vista the perfect place to raise a young family. Akuna Vista comes together at the local centre, featuring a convenient array of new shops. 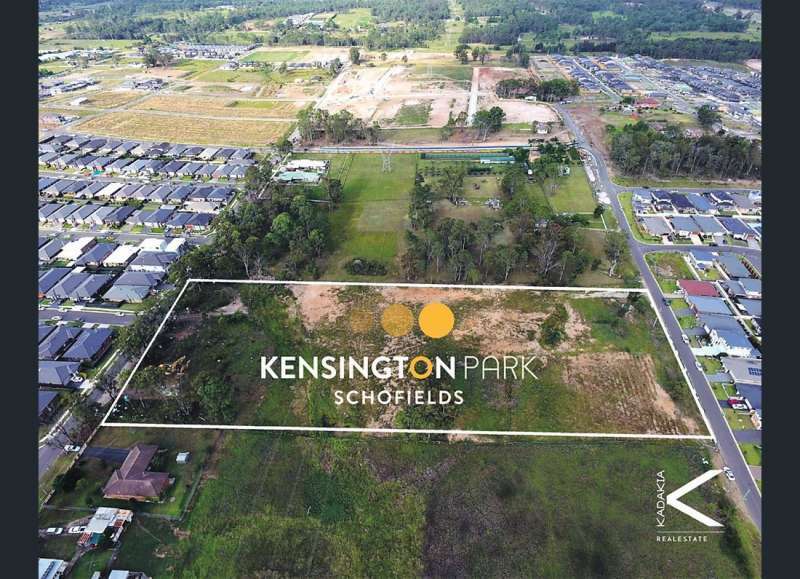 Across the road is the region’s new sporting hub with netball courts, two multipurpose playing fields, and a club house equipped with change room facilities.